One of the most innovative multi-currency forex trading robots on the market! Trade 18 currency pairs at once on 15 minute charts! 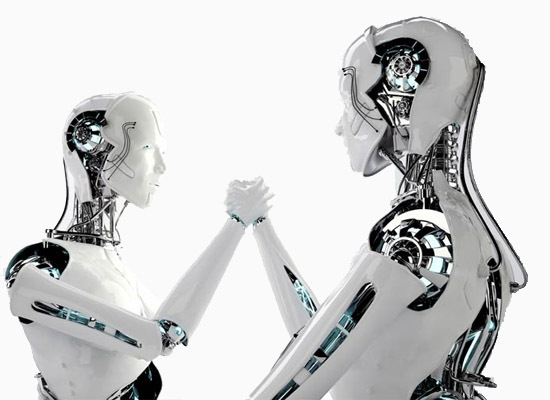 Forex Cyborg is a professional fully automated forex trading system for professional traders. It incorporates neural networks and deep learning, running on your MetaTrader 4 trading platform placing, managing & closing trades. 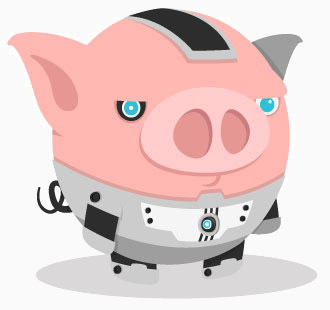 When the market is open, Forex Cyborg is looking for the next trade. 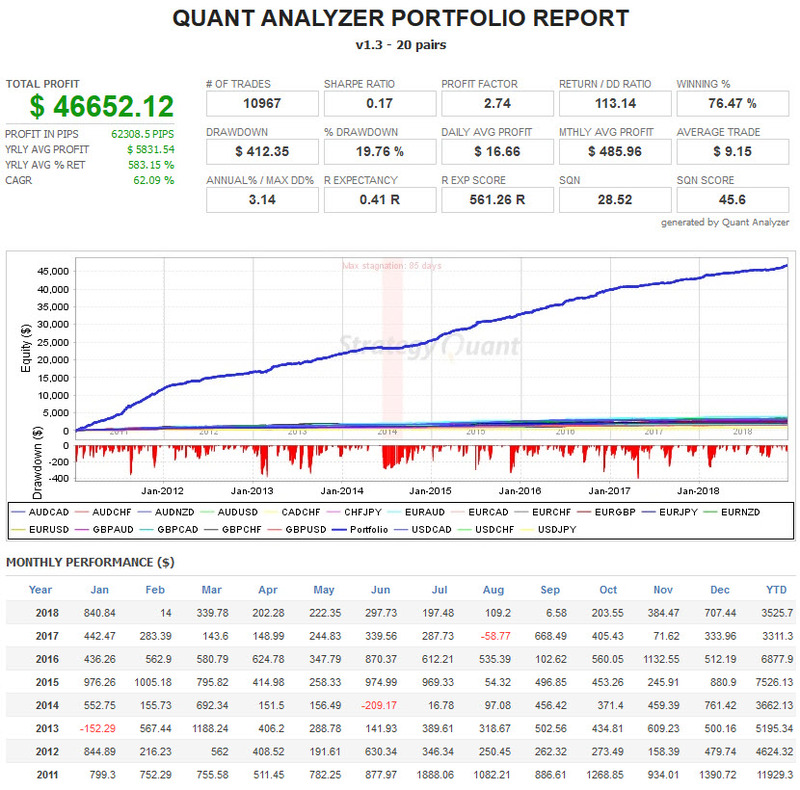 Based on back testing in the MetaTrader 4 strategy tester, Forex Cyborg has a high win rate on multiple currency pairs across thousands of trades for over 10 years of historical testing, adjusting to various market conditions for the short, medium & long term. Forex Cyborg can be traded on multiple currency pairs with the default settings. You can adjust the lot size or risk per trade to an amount that is suitable for you. Forex Cyborg uncludes easy to follow setup instructions, full support, lifetime updates & a money back guarantee. Real tick data used for testing giving the most accurate back tests possible. 99% modelling quality. Real variable spreads used for back testing. Real slippage simulated in back tests to anticipate various trading conditions. Trade Commissions included in back tests to help ensure they do not affect overall performance. Forex Cyborg is a very complex and innovative fully automated forex trading robot that will enter trades, place the stop loss & take profit. 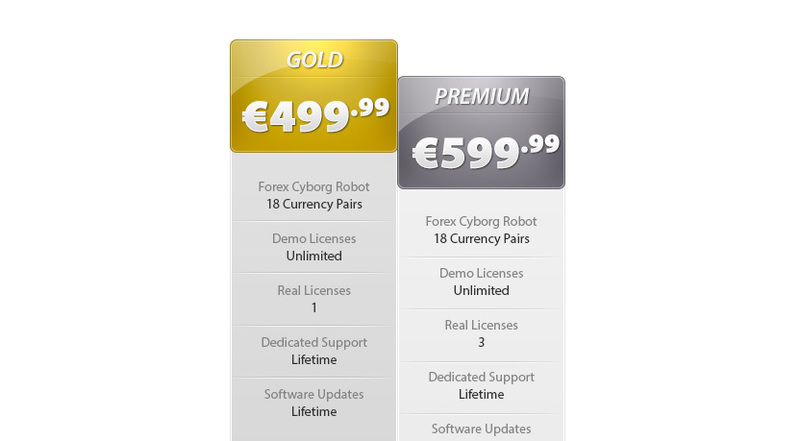 Full support is included to ensure that you have Forex Cyborg running correctly. Free setup on your VPS if you have one or via Team Viewer if required. 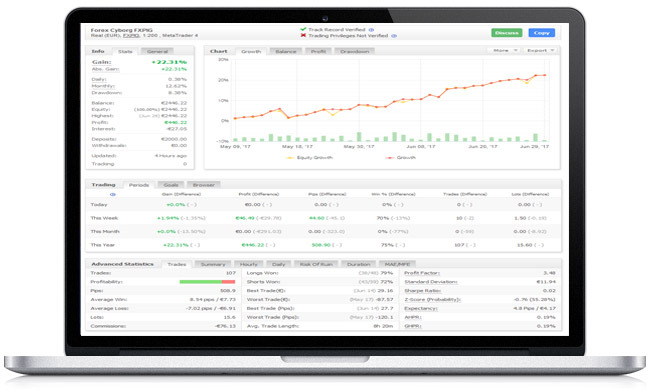 Runs on the MetaTrader 4 trading platform with any mt4 broker. Click the chart for full detailed trading statement. 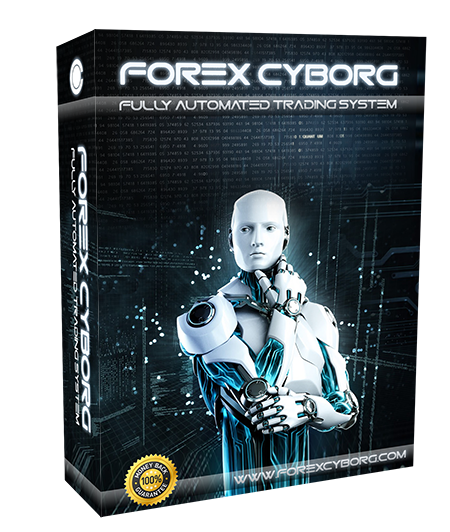 I think that Forex Cyborg is the best forex robot that I have ever seen. There are only 3 simple steps to follow in order to start trading with the fully automated Forex Cyborg. Sit back & enjoy the trading of Forex Cyborg. 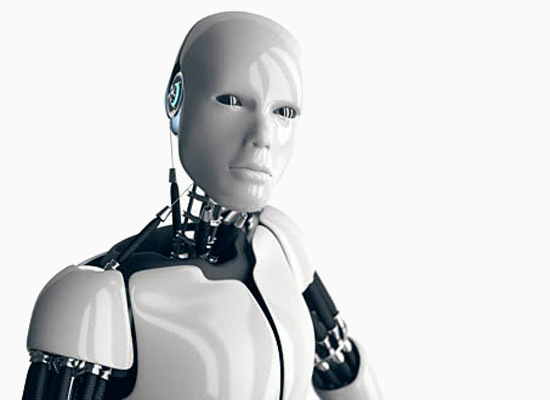 Forex Cyborg is undoubtedly one of the most innovative multi-currency forex robots available. I am pleased to say with full confidence and backed by evidence - The Cyborg real trading accounts are doing well. There is no minimum trading account size or leverage required. You can use any broker & trading account type. Only trade with what you feel comfortable with as your capital is at risk when trading. Forex Cyborg is not cheap for a reason - it is top quality and one of the best forex robot that money can buy. It is targetted towards professional traders who understand that forex trading is a business and want an automated trading solution. 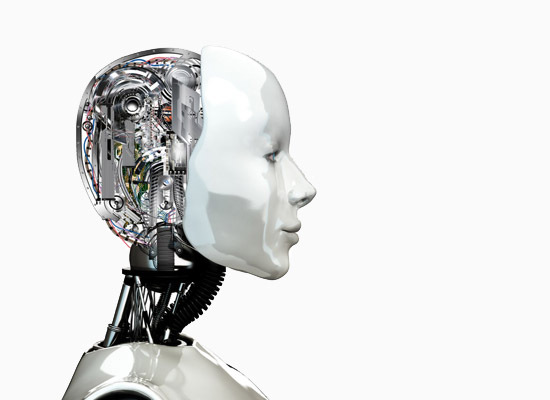 Many hours of coding complex algorithms has been dedicated to developing Forex Cyborg. There are no additional or ongoing costs. 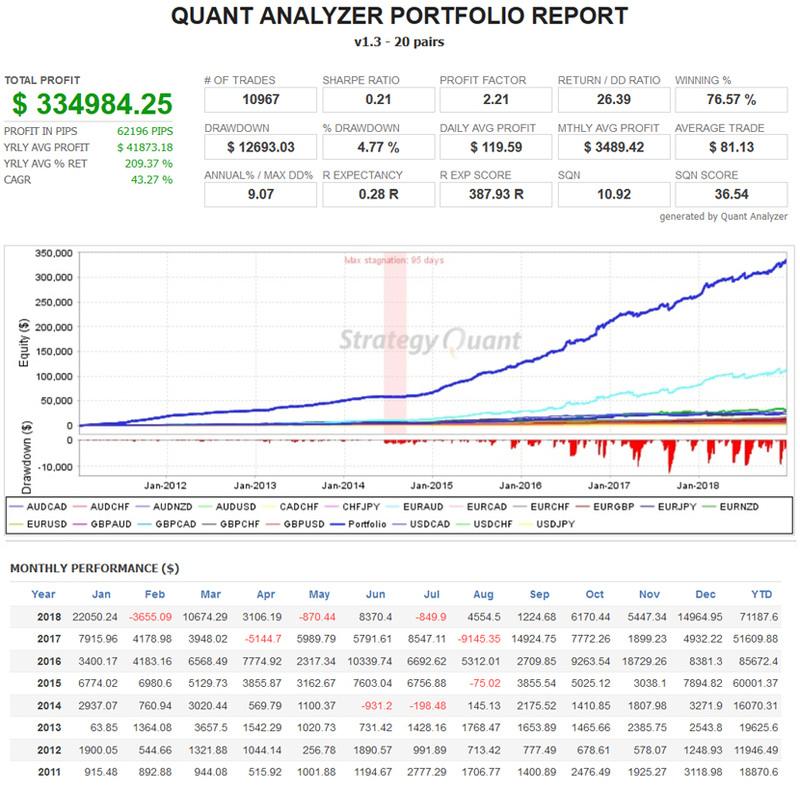 This is an expert advisor file (forex robot) for the MetaTrader 4 trading platform. 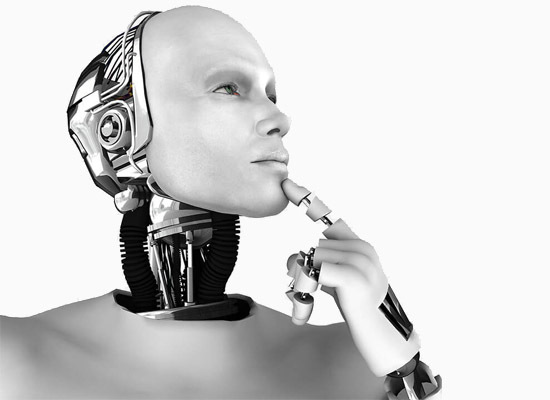 Easy to follow instructions to setup Forex Cyborg. 30 days money back guarantee if you do not want to keep Forex Cyborg activated. Forex Cyborg has a very good strategy. This is what I was looking for over 10 years.